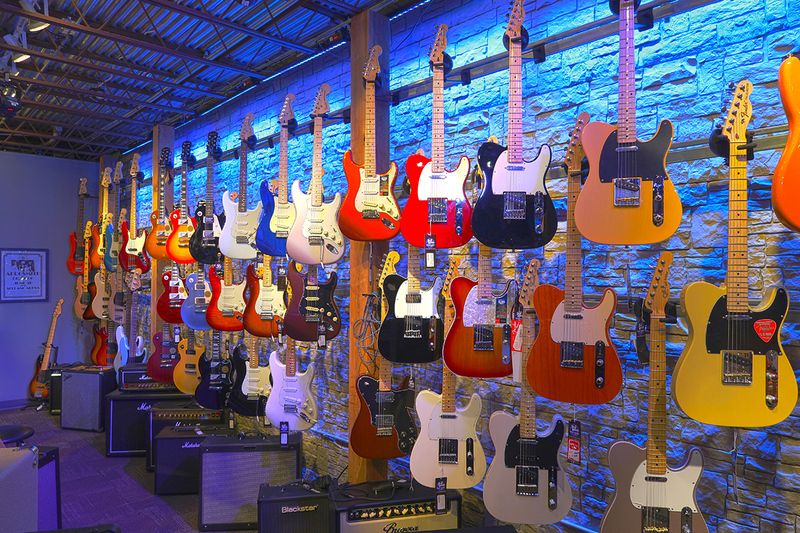 A former employee of the now closed Buddy Rogers Music store in the Anderson neighborhood of Cincinnati saw a void on the east side and a real need for a good music store. 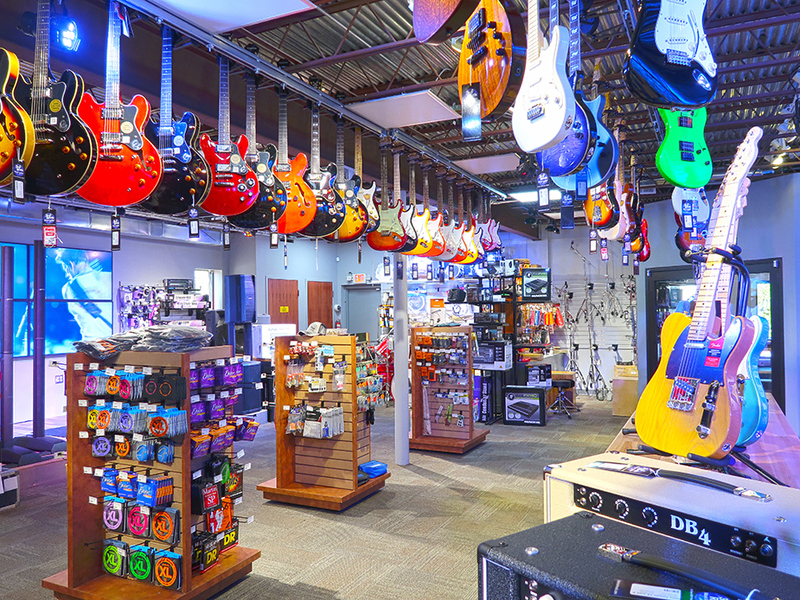 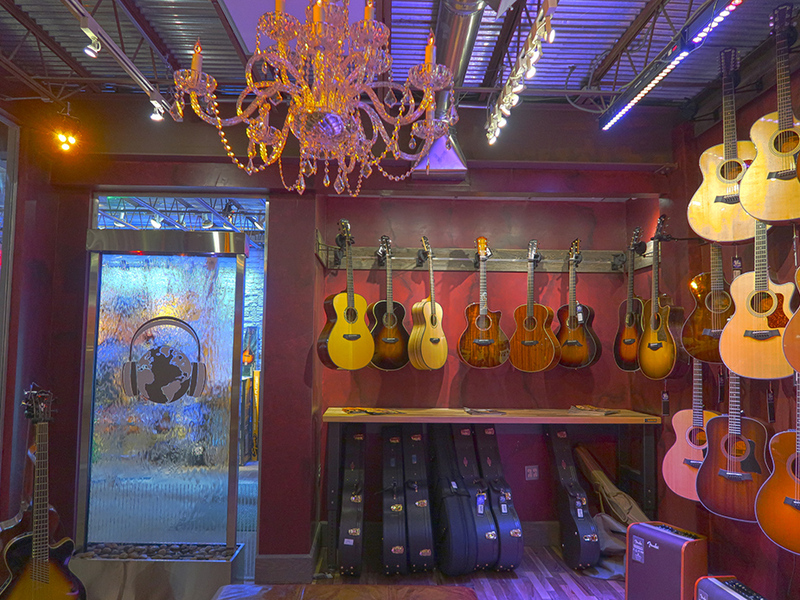 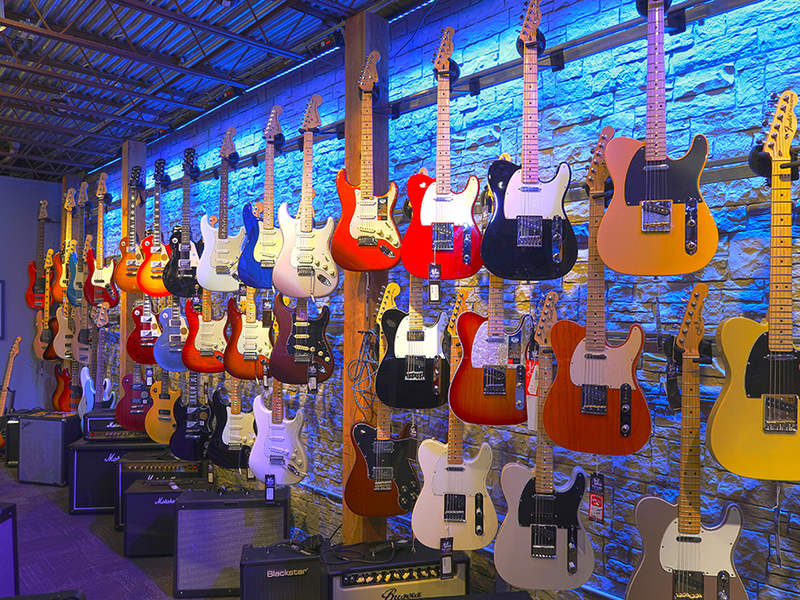 TRA worked with this first time business owner to help him re-purpose an existing building on the Beechmont corridor into a showplace for guitars as well as a magnet for musicians of all types. 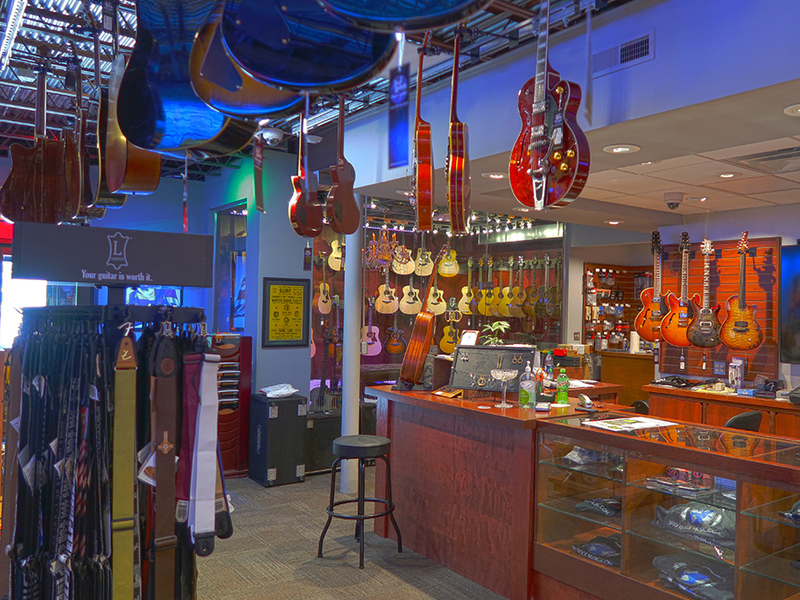 Guitarists frequently come to play vintage guitars in the special guitar room, and live music events are often taking place in the store. 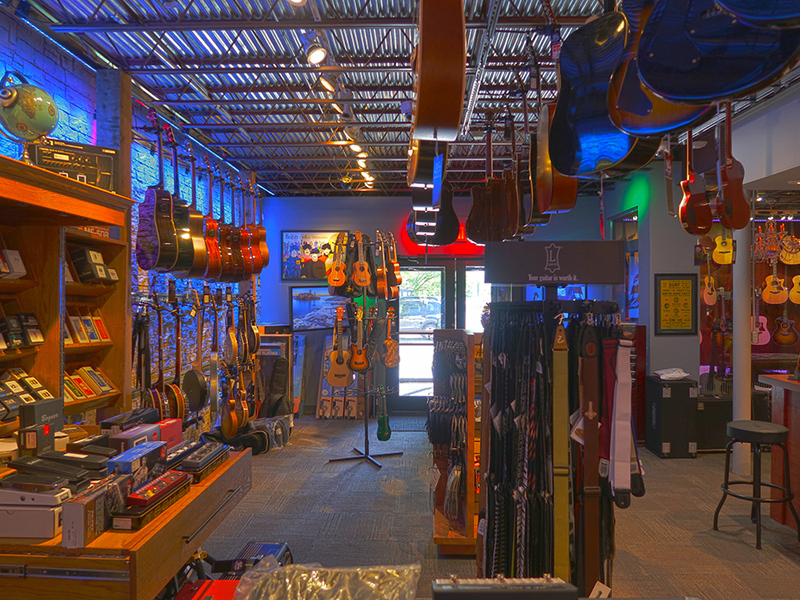 We hope to work with Third Rock in the near future to make a live music space outdoors to help add music and vibrancy to the neighborhood.